The music ist starting with 45 minits of Sizzla one tune of each LP that was own by OHRWO. 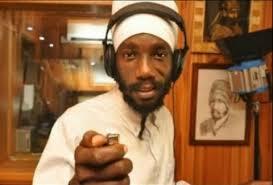 The hole Show is filled with musicans who belive in Jah, listen what´s the message of HIM. Bless.